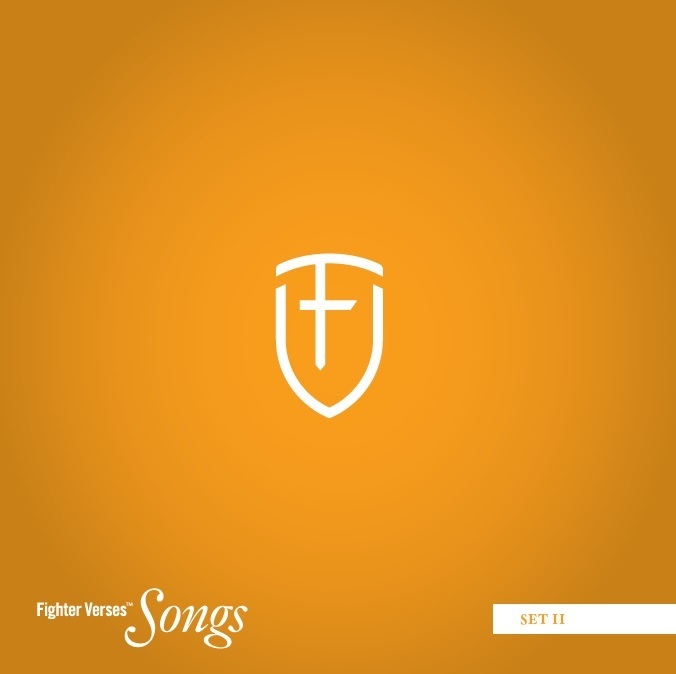 I am giving away Fighter Verse Songs CDs. You’ve heard about this CD here and at my other blog for months. It has memory verses put to song – top quality, lots of styles of music, fun music and Biblical lyrics. You’ll like it. For more information, look here. 1. Subscribe* to this blog (worth one entry). 2. Mention this contest on Twitter or Facebook or on your blog (worth one entry each). 3. Email me or comment here to let me know you’ve done these things (or that you are already a subscriber). I’ll choose the winners on the weekend of October 3rd. One other thing, if you already have a CD and you like it, put some nice words in the comments or wherever you mention this giveaway. *If you don’t know about this whole subscribing thing please see this helpful guide created by Abraham Piper. I want to add my word here that the CD is definitely worth getting. And Scott’s blog, worth reading! The CD helps kids and grown-ups learn Bible verse, and it does it through excellent music. You’ll enjoy it for sure. I’ve subscribed to your blog in google reader! Tweeted here http://twitter.com/patrickbaldwin/status/4342463786 and signed up for RSS feed. Great idea! I’d love to get a copy of this CD… I’m mentioning it on my twitter as well, hopefully I’ll win one… any aids to memorizing the Word are always good!! Tweeted @jimettathomas and subscribed to RSS feed. Really liked the sample songs and am sure the album is great! Just subscribed to your blog on google reader. Thanks! Have tweeted and am already subscribed. Tweeted about the contest. Thanks again! I have mentioned the contest on Facebook (complete with link) and have subscribed!!! I have the CD and love it! Catchy songs even my 3 year old sings them. I tweeted about it http://twitter.com/3boys1girlmomma and posted on FB http://www.facebook.com/hmagness?ref=profile I also subscribe 🙂 This is a perfect gift idea! I subscribed to the feed, tweeted it, and put it on my facebook status. Thanks! Listened to the samples. Subscribed to the newsfeed… now to win a free CD! Posted on TWITTER ericwparsonsScott Jamison is giving away 5 “Fighter Verse” CDs. http://twurl.nl/qhzjdu Great for memorizing Bible. Subscribed to your site this morning. Thanks to John Piper for the mention on TWITTER. I look forward to following you. Thanks a TON for the generous give away! WAY COOL!! Subscribed, tweeted, and now commenting. Thanks for the ministry, Scott. I’ve subscribed (a few days ago), posted on Facebook and “tweeted” (such a funny word). Thanks for the opportunity! Thank you for all you have done to help families hide God’s Word in their hearts! I’ve subscribed and twittered @M_t_M (Mom to Mom Ministries). Two twitters! One about the contest, and one about the Children Desiring God Bible Memory resources webpage, which I was excited to learn about and share with all our moms out there. When my children were young, we often listened to “GT and the Halo Express” cassette tapes while on long car trips, which were also Bible verses set to music (woven together with a fun story). They can still say (sing!) those verses. Look at all of these not usually commenting readers that you have! I thought I was the only one that read. HA! I have done all three. Do you want me to do them again? I’d be happy too. Don’t enter me in the drawing. We already have ours and have enjoyed it. I would like to get a live version from the Singing Jamison Family sometime though. Hello sir. I just subscribed to your site and mentioned this contest on Facebook. Thanks for the opportunity to win a great gift! I subscribed… thanks to Dorothy for letting me know! This good info. is on my blog. I listened to the samples and would like to get this CD. My family was blessed by a Steve Green scripture CD previously, and I know this helps to remember verses. I subscribed on my google home page, I added a link to this on facebook and twittered this. I mentioned your offer on Twitter- http://twitter.com/Lfriess . subscribed to your blog on Google Reader… One of these days I am going to take my wife up to Grand Superior Lodge- especially since we live in Minnesota! just subscribed to your blog and also just posted about your give away on twitter (cpsenter). wanted to be added to the give away for the fighter verses. Thanks for offering this giveaway! I subscribed, put it on Facebook, and mentioned on my blog – I really want to win one! Even if I don’t win, I’ll definitely buy it. This is great! I will mention on my facebook account and also on twitter. I would love to have one. It seems like a great way to memorize some scripture. This cd sounds great! I did all 3 things on the list. Thank you.